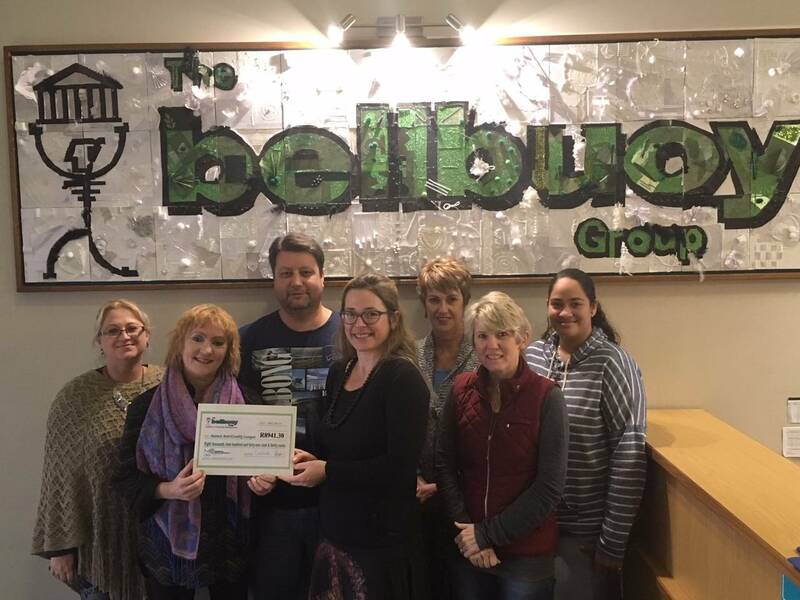 The Bellbuoy Groups's Shannon-Lee Moore-Barnes and the Bellbuoy Social Committee recently handed over the funds raised for Animal Anti-Cruelty League Port Elizabeth at the recent music trivia held at Old Grey to AACL's Linda-Louise Swain. We thanks all those who attended the event, raising money for the valuable work that the AACL does in our communities. We hope that these funds will assist in some small way. The pictures attest to the spirited time had by all. An a special thanks to the Bellbuoy Group's social committee for arranging and organising such a successful event!